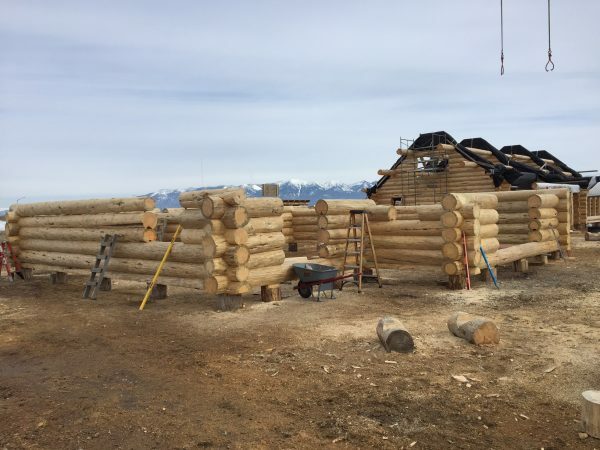 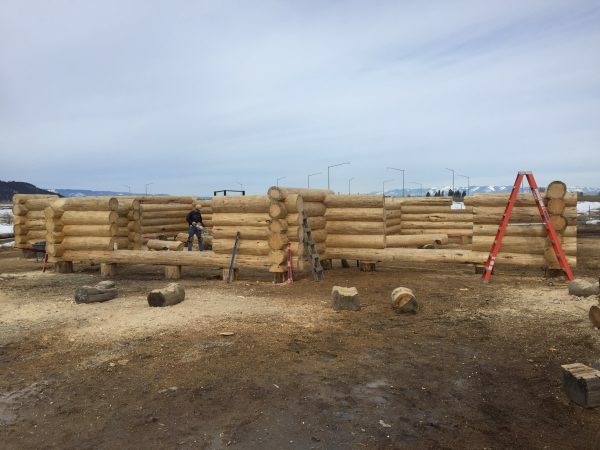 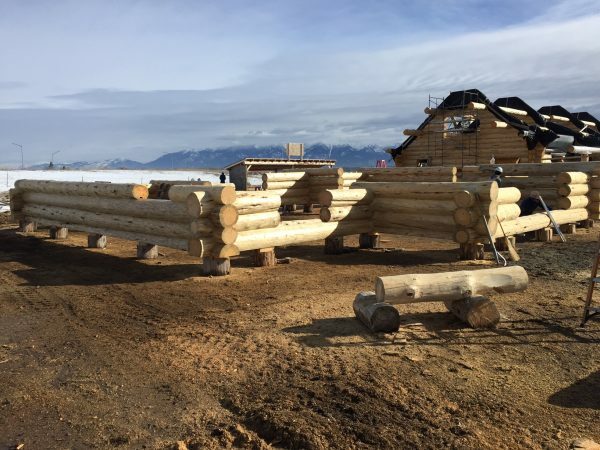 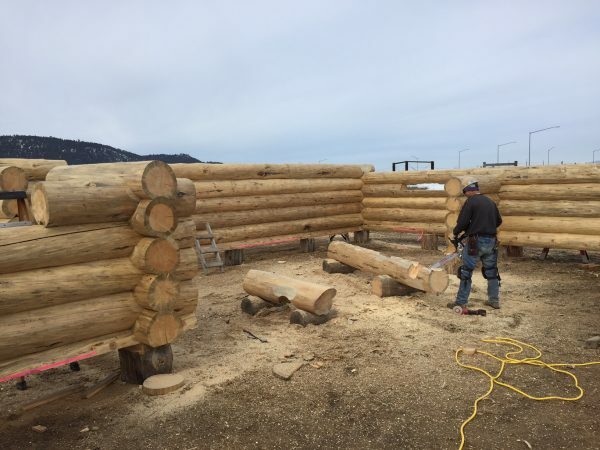 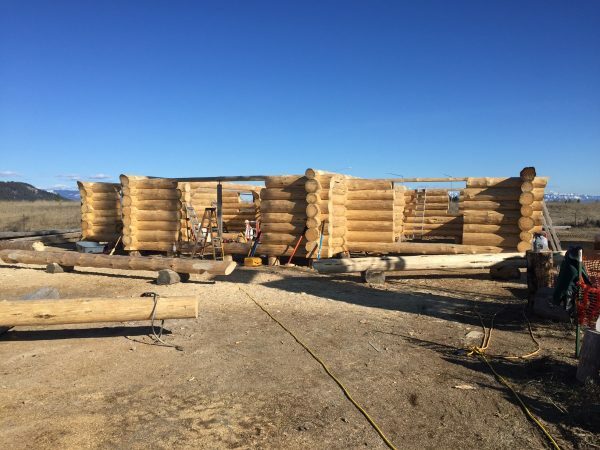 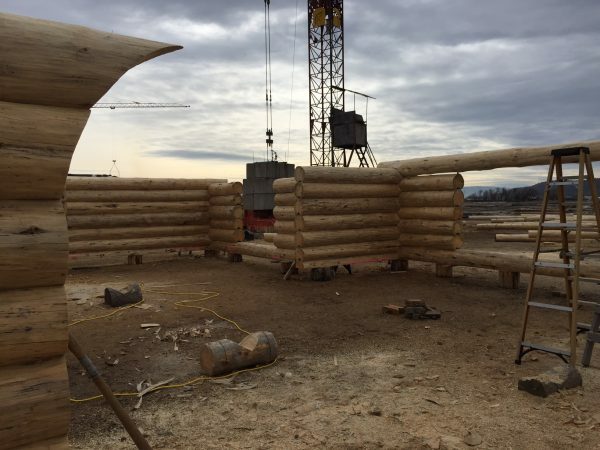 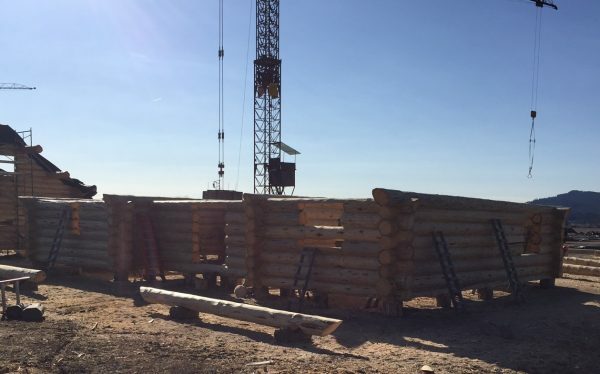 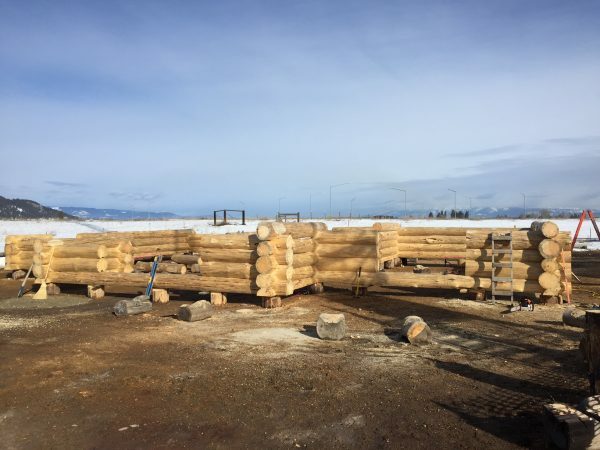 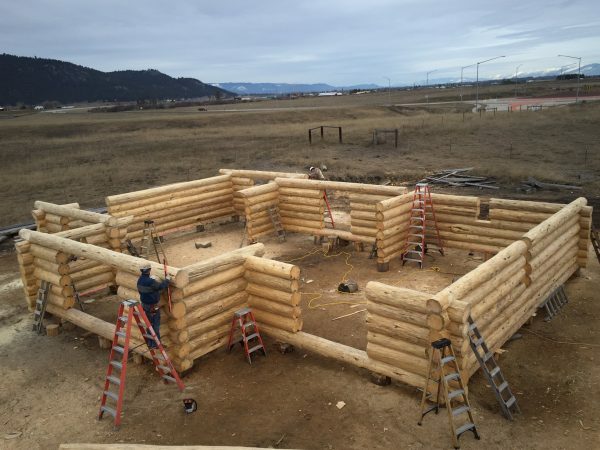 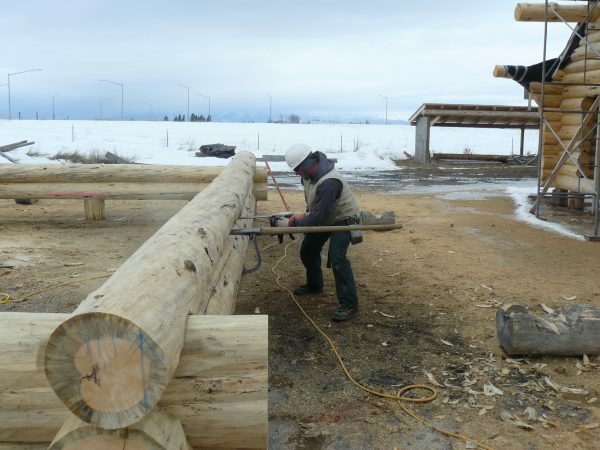 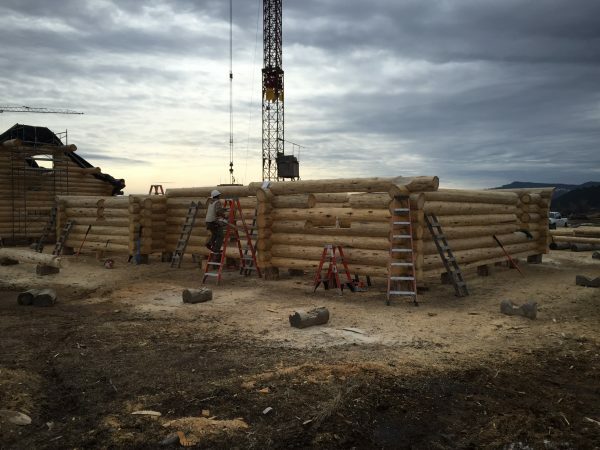 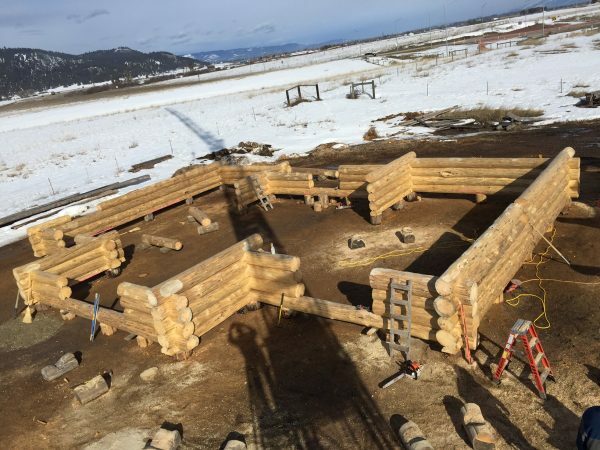 We have begun construction of a beautiful log home for Kim and Greg Ingram. 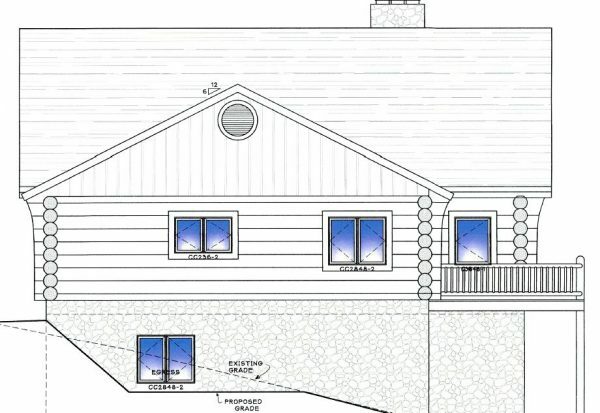 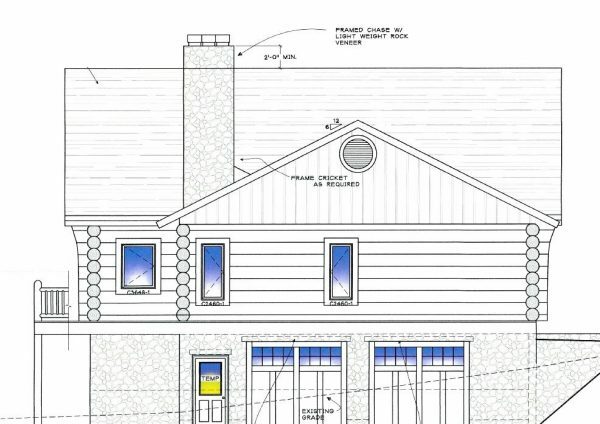 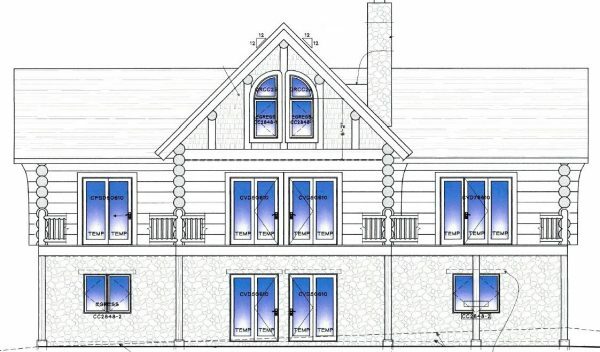 This home is a modified version of our MLH-034 plan provided by Jake’s Drafting Service. 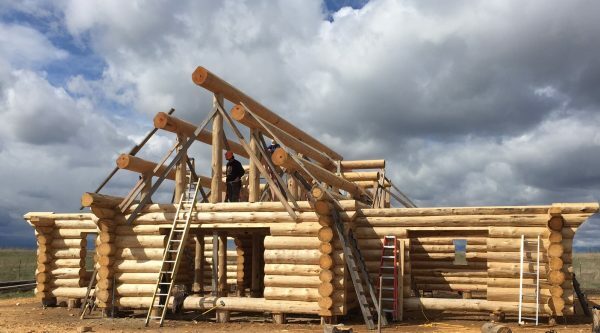 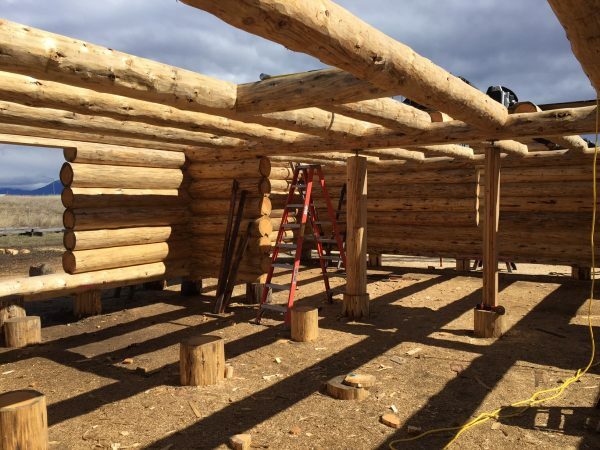 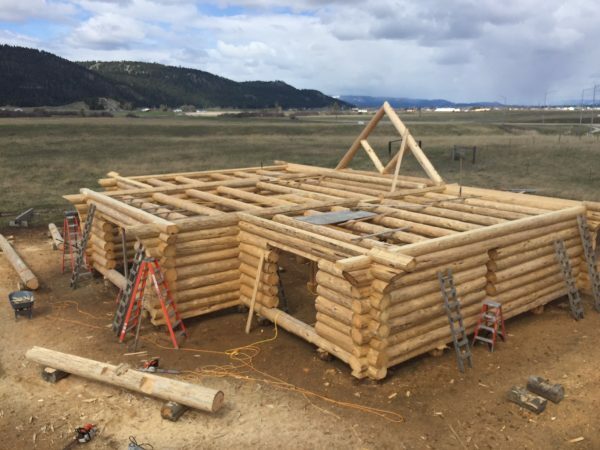 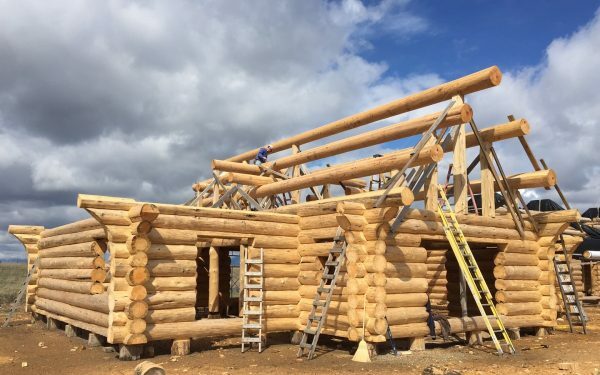 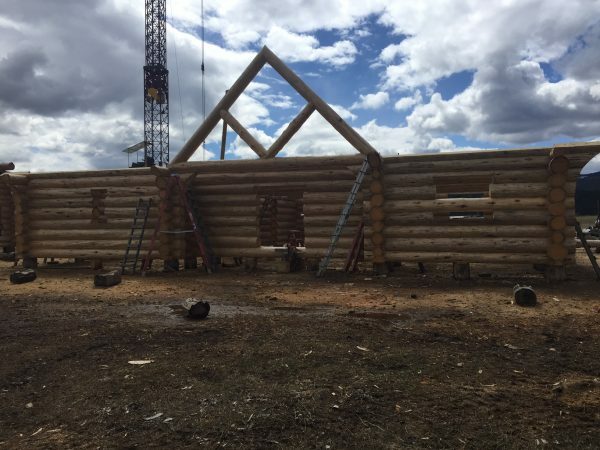 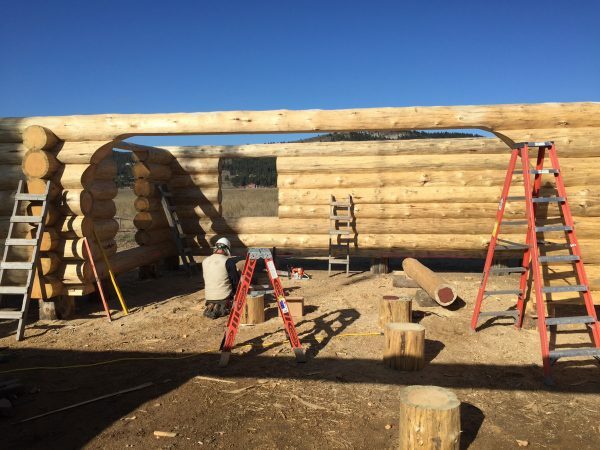 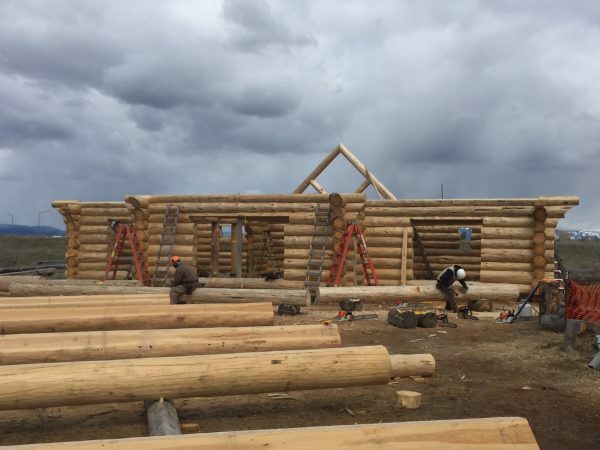 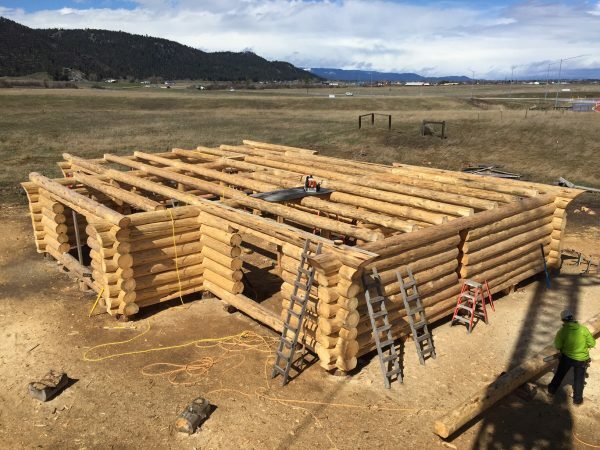 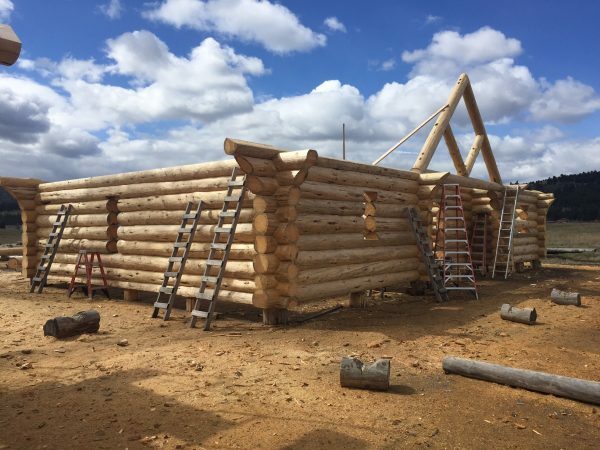 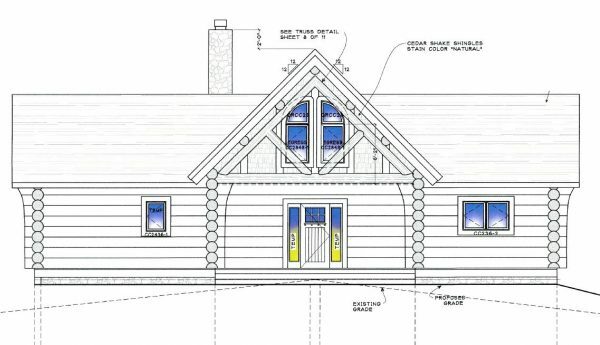 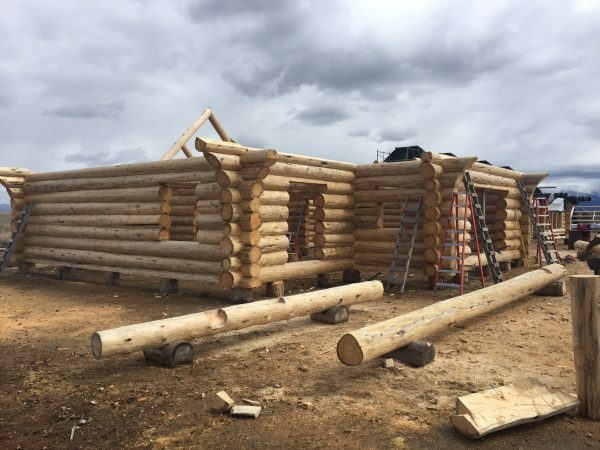 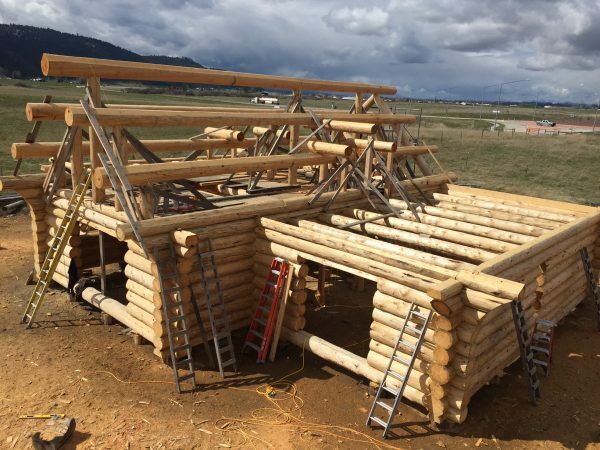 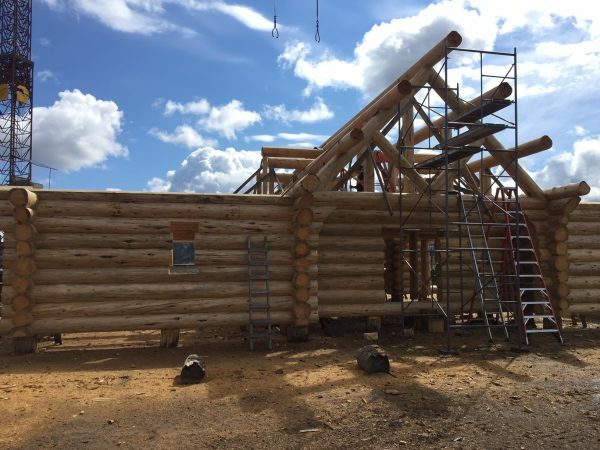 Kim and Greg have added their own touches to this design by adding additional loft space for a nice bunk room for guests and assorted “ski-bums”; as their new log home will be located near Durango Colorado. 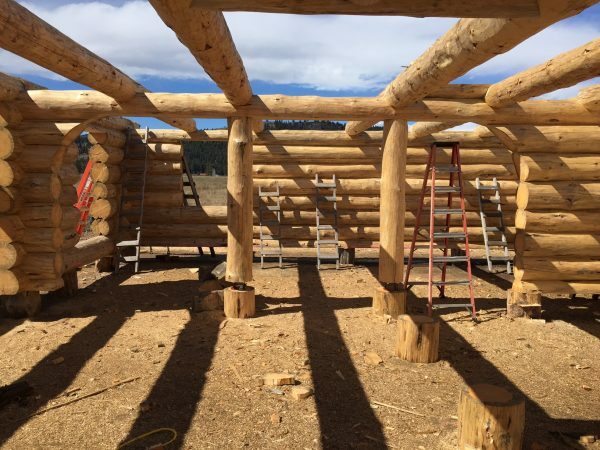 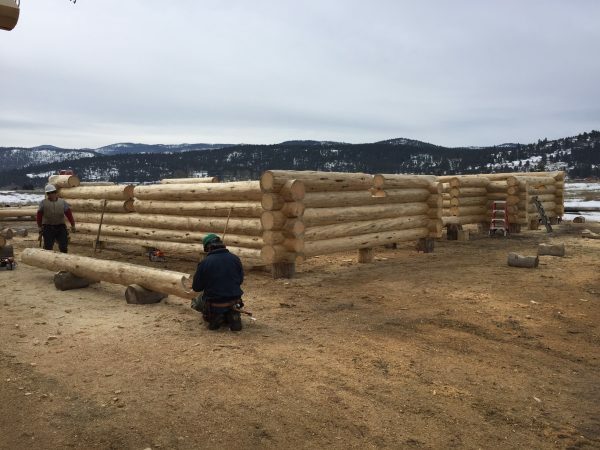 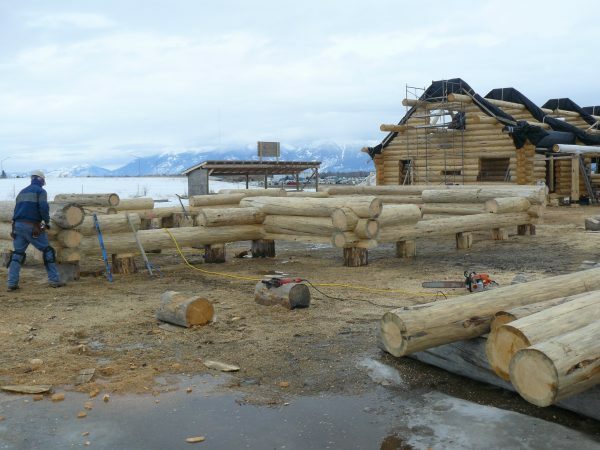 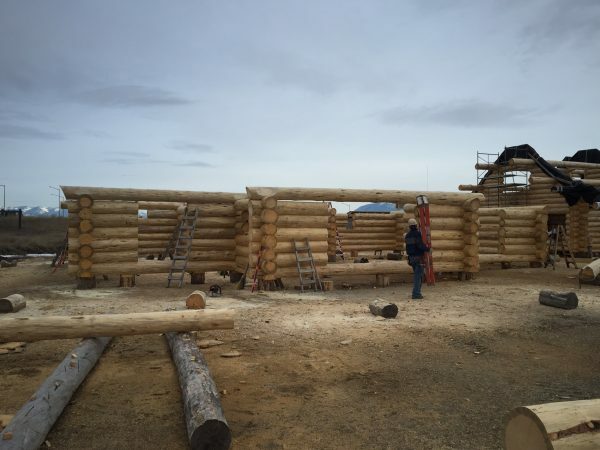 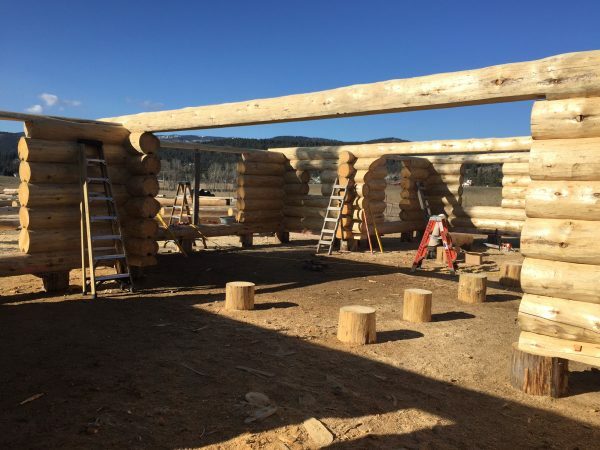 Follow along as the talented team of log-smiths hand carve each log to create this one of a kind mountain retreat!